July 2015 Landman Realty LLC Real Estate Newsletter: New listings, Public Land, Colburn Wildlife Area, More Extended Area Listing Descriptions. Farmette | 5 bdrm Farm House | Small Livestock Barn | Pole Barn | Affordable | Machine Shed | Fixer Upper | Over 6 acres | Many Outbuildings | Small lakes & creeks within minutes | For sale or trade for smaller property. Tear down or repair. Old fixer upper 5 bedroom farmhouse is being sold "as is" & is in need of your tender loving care. Lots of outbuildings here that are just waiting for your outdoor toys, critters or equipment.$74,900. Bring your camper & your fishing poles! Lots of wildlife live right here, so don't forget your camera too! 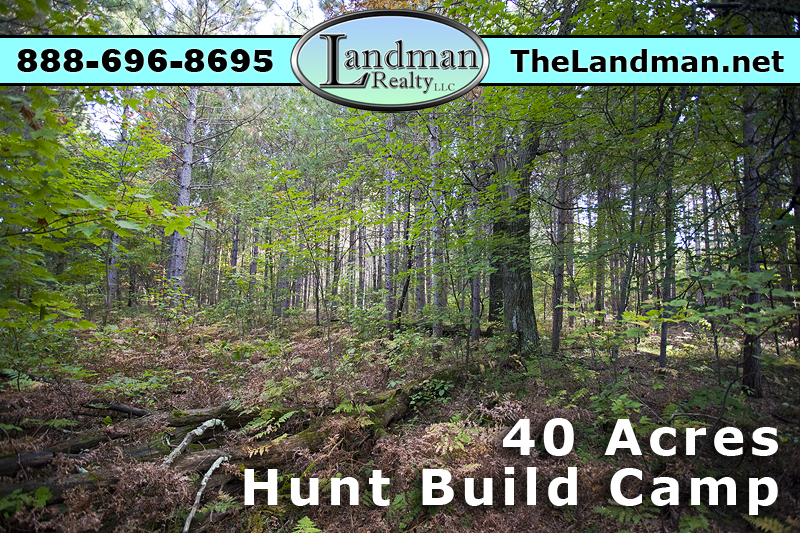 This gorgeous wooded camping or building site is within minutes from the State Park & both Lake Petenwell and Castle Rock Lakes, the 2nd & 4th largest inland lakes in Wisconsin. 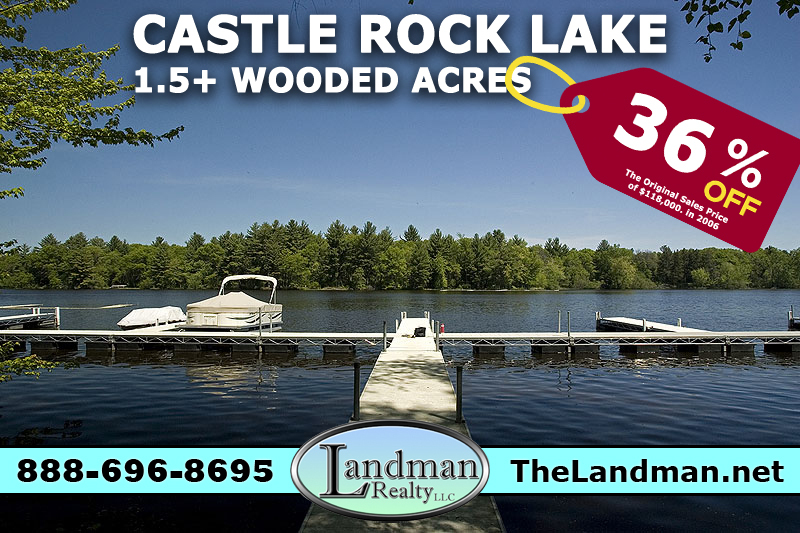 Also a short drive from many other lakes, golf course, ATV routes, snowmobile trails & public land. $24,999. This is a very affordable home with lots of bang for your buck. Don't wait, or you will miss this 3 bedroom, 2 bath ranch style home on one & a half acres in an area of popular lakes and rivers. Nice location that is on a dead end road & is within 15 minutes of Lake Petenwell & Castle Rock Lake, the 2nd and 4th largest inland lakes in Wisconsin. This spacious home has been well maintained & features appliances, window coverings, a gorgeous built-in china cabinet, skylight & a carport. CALL 608-474-2110 $74,900. You'll absolutely love this cute, cozy cabin situated on almost 4.3 acres, located in an outdoor recreational area of Central Wisconsin! This is within minutes of all the things you love to do! Hiking, fishing, golfing, swimming and lots more are all a short drive from here. Also just a short drive to Lake Petenwell and the Tri-Lakes too! Walk into the 3 season porch from your bedroom and enjoy your morning routine with the sights and sounds of nature! Pretty rustic-looking kitchen cabinets. CALL 608-474-2109 $58,000. 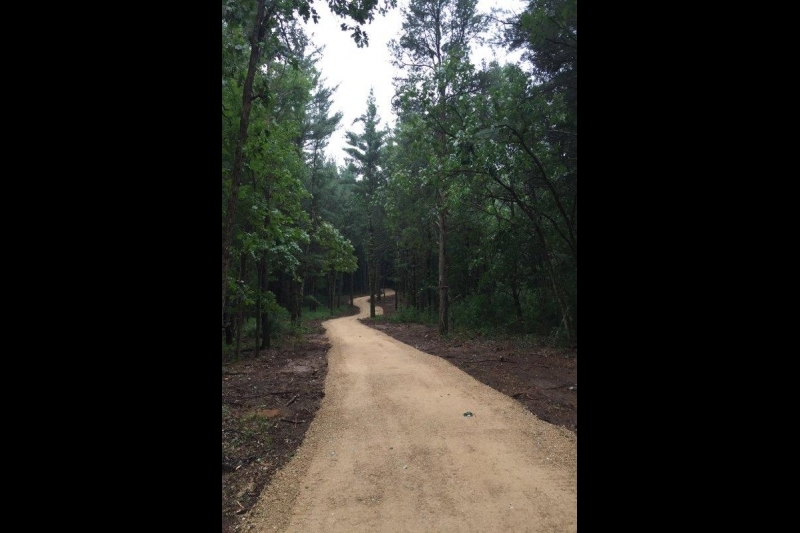 Featured Wisconsin Real Estate Development: Timber Shores! Here you will find maps, photos, documents, real estate, a general description of the development and the area as well. Waterfront Lot $279,900 (JUST LISTED) Deeded Access Lot $19,900. Priced under assessed value! No-work vacation get-away or full time home! Make this your turn-key base camp for The Wisconsin Dells area fun and adventure! 10 minutes from downtown Wisconsin Dells with shopping, fine dining & unique entertainment. Get the rest & relaxation you crave with this condominium. The Dells Club has 60 acres of greenspace that is yours to explore with over 300' of sandy frontage on the Wisconsin River. $69,900. Gorgeous lakefront parcel with over 600' feet of shoreline on the water. This is located on the more private side of the lake. Excellent scenic acreage has a park-like setting to build your waterfront dream home. The rolling terrain makes for breathtaking scenery & may be suitable for a walk-out basement. Bring your building plans! 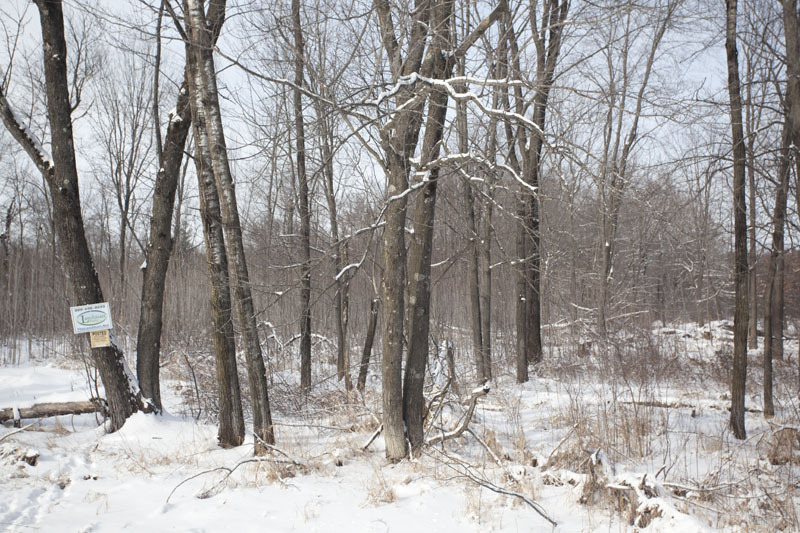 Located in the Upper Neenah Creek Fishery area. $49,900. Enjoy the best recreation that Adams County has to offer! Close to all the outdoor things you love to do! Fish, boat, swim or sail on beautiful Lake Petenwell that is just minutes from this 3+ acre partly wooded parcel that has recent survey! Camp or build! Priced below assessed value. ATV Routes, snowmobile trails, golfing, hunting, & hiking are all nearby too! Butts up against paper company land that is presently open to the public. In an area of abundant wildlife. $19,900. Excellent parcel that is almost 20 acres and is fully wooded with a nice mixture of mature plantation pines & mixed hardwood forest. Several gorgeous building sites! This property can be divided and is within minutes of Castle Rock Lake and the Wisconsin River! 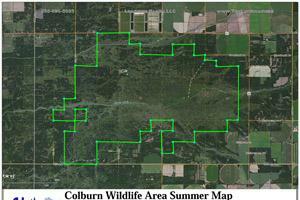 This is an awesome wildlife habitat and there is an abundance of many different species from turkeys to Whitetail Deer! Just a short trip to town for shopping too. $49,900. 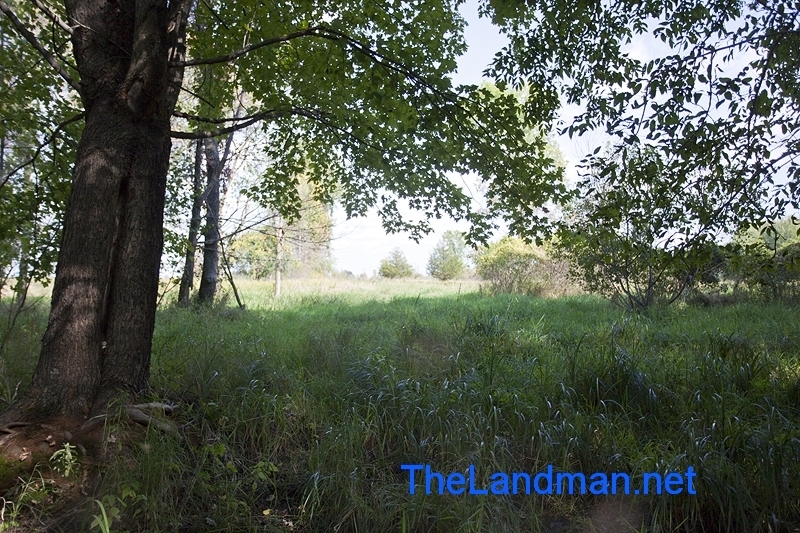 Extended Area Descriptions - Landman Realty LLC is breaking new ground again by adding extra paragraphs to our listings about the area near the propertys. We are using large bold print for the title so you can see it at a glance, then you can read on for more details. Most of the places will be linked to other FULL Detailed pages with photos and mapping as well.Lake Access - $7,500 | Lakehouse w/ Guest Cottage $159,900. | 40 Acres with Home $139,900. Quiet & peaceful wooded setting that is close to the Tri-Lakes but without all the restrictions of that area! Lots of public land in this neighborhood & Lake Petenwell is also nearby! Fish, swim, boat, ski or sail within minutes of here. Gorgeous building site for your home or cabin. The Pole Barn is already here so you can store your boat, trailer, ATVs & more! Many oversized doors on this building to fit your big toys! There is a well on the land and the electric that already services the property is near the road. $49,900. #10. MUST SELL - MOTIVATED SELLER - MAKE OFFER - TODAY!!! Beautiful waterfront parcel is ready to build on! 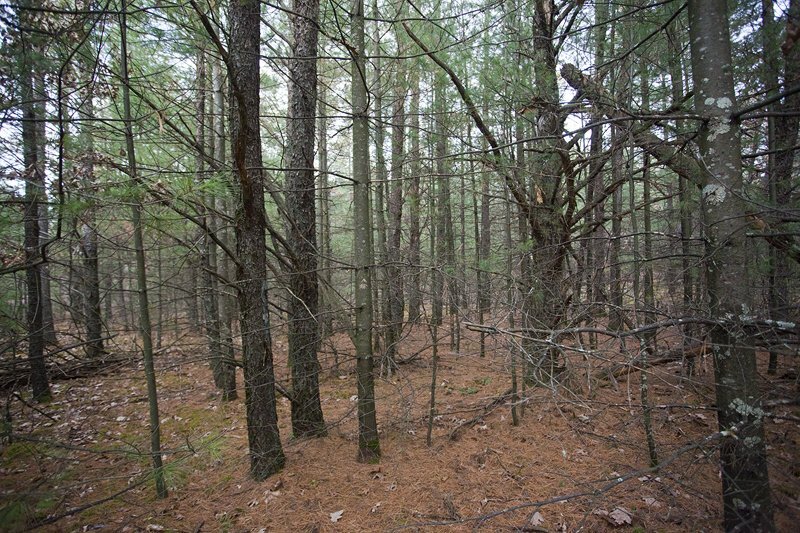 This 1.3 acre wooded wildlife paradise is located very close to Wolf Lake and numerous other small lakes. This mixed hardwood & pine forest that is adorned with raspberry bushes & grapevines features 181' on a fishing pond that is fed by Peppermill Creek. Bring your pole and sit back and relax and enjoy the sights and sounds in this tranquil setting! Lots of fish, turtles & snails inhabit these crystal clear waters is sure to please the nature lover in your life!$27,900.